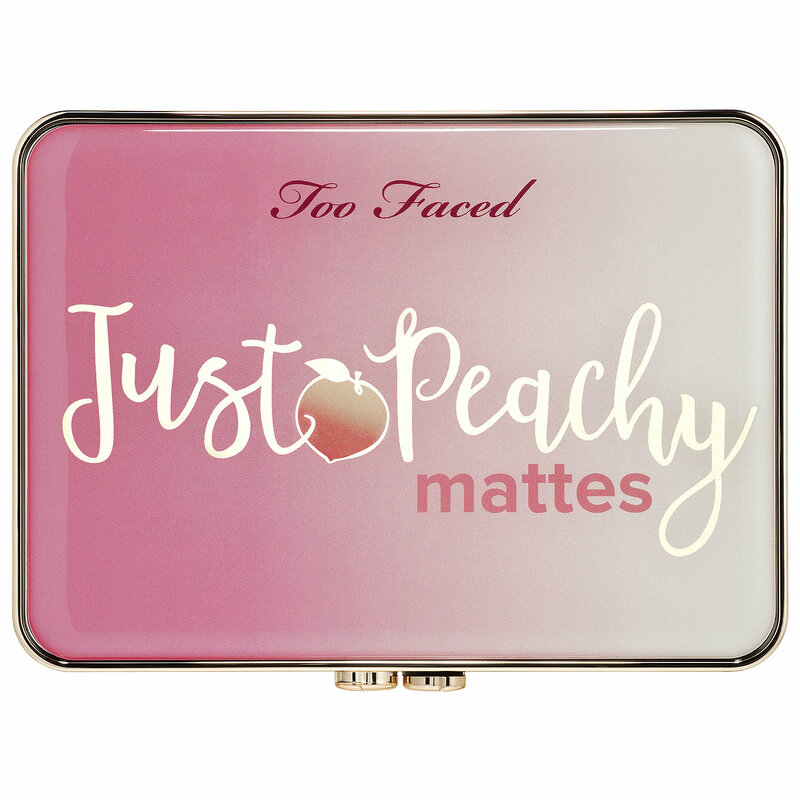 Too Faced Just Peachy Velvet Matte Eyeshadow Palette Available Now! 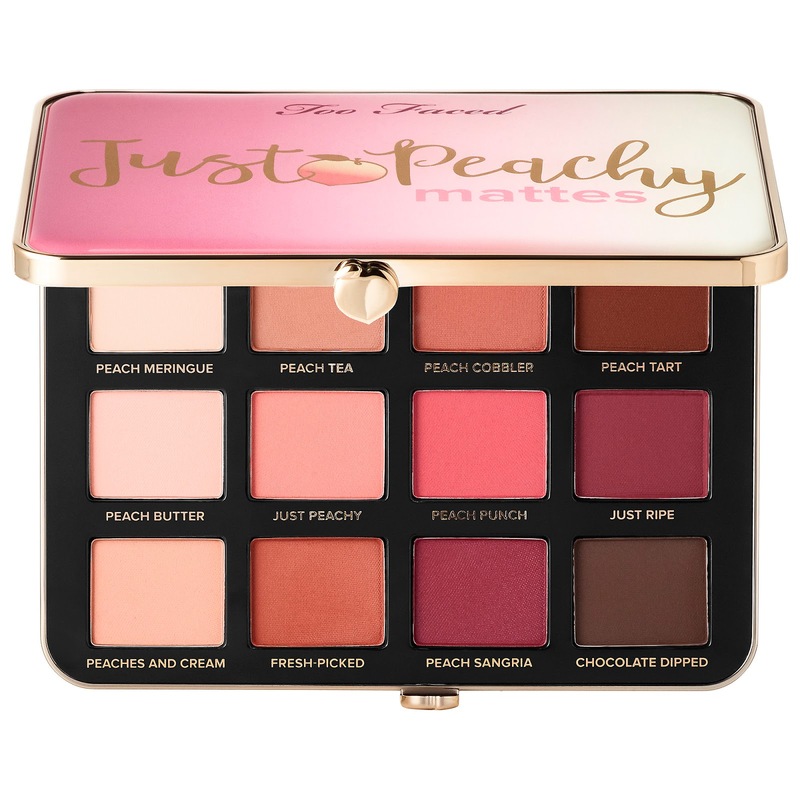 The Too Faced Just Peachy Velvet Matte Eyeshadow Palette ($45) has launched one day early on Sephora.com and despite the hit and miss of Too Faced's eyeshadows lately, I ended up grabbing one this morning. I purchased the Sweetie Pie bronzer the other day and am so impressed with it (review coming later today) that I have very high hopes for this palette. 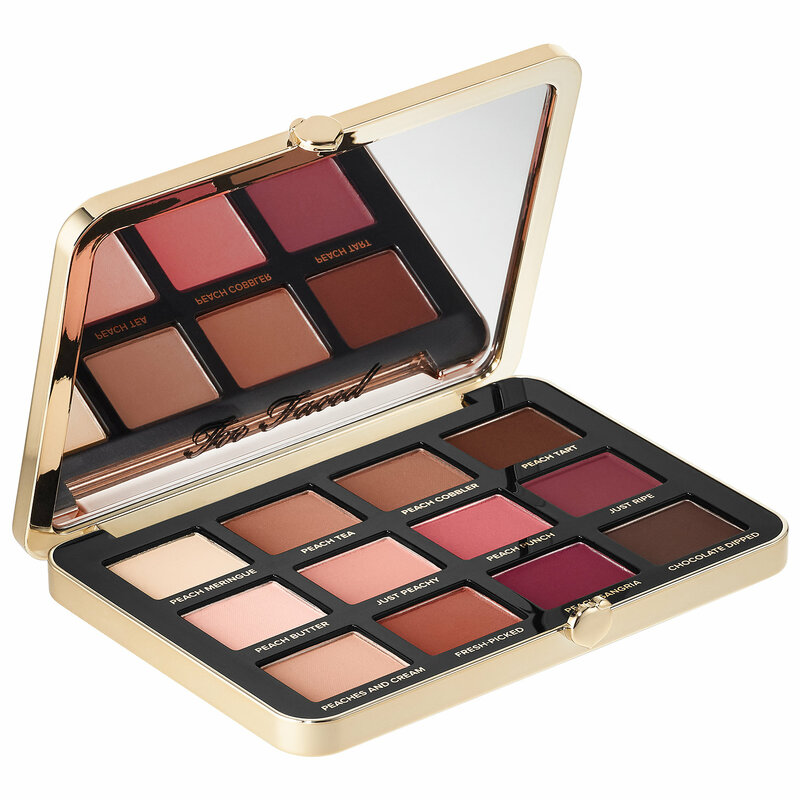 It features 12 eyeshadows in beautiful warm shades of peach, cream, brown, and red. One thing I really love is the thoughtful ombre layout from light to deep across the palette. It makes it easy to create a look going from left to right rather than dipping around a palette trying to find the shade you need next. This palette will be permanent at Sephora (as well as the entire Peaches and Cream Collection). Will you be picking this one up, passing on it, or waiting for the reviews to come in? I just got mine and with free rouge shipping it should be here Friday. I've been so disappointed with Too Faced lately but this palette looks perfect for me in terms of the shades so I just went for it. If it's garbage I'll return it but I don't want to wait until I see reviews because it might sell out before then. 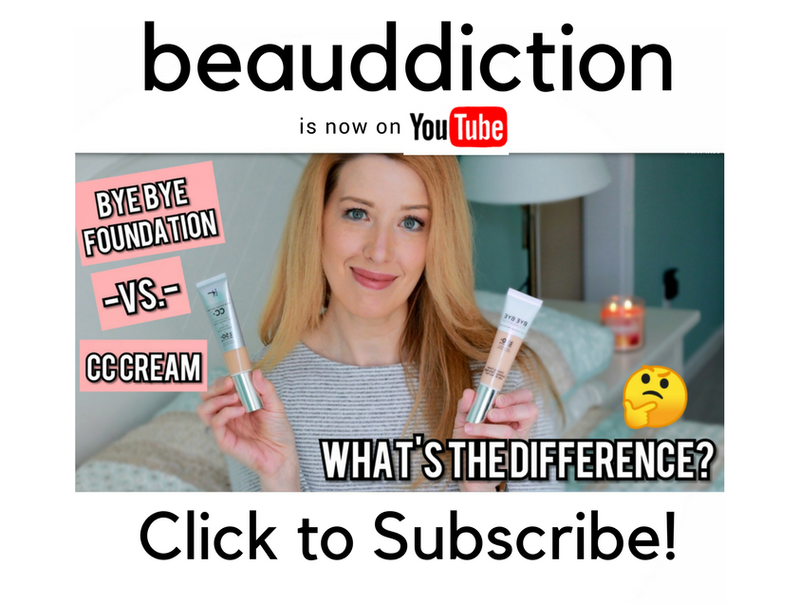 I know the collection is permanent but once it sells out it might not be back in stock for a while and I don't want to have regrets if it turns out to be amazing.